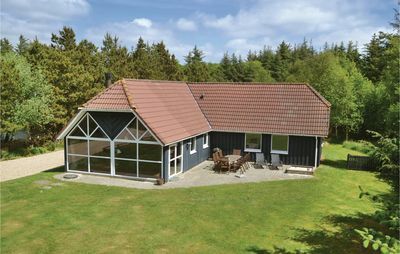 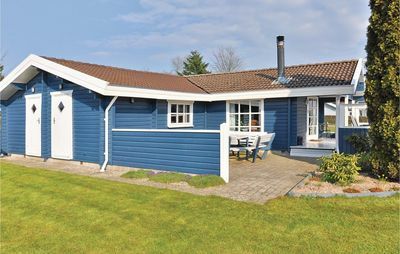 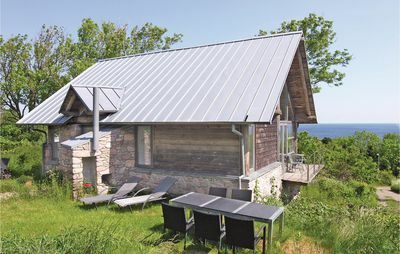 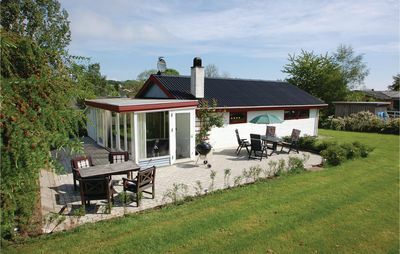 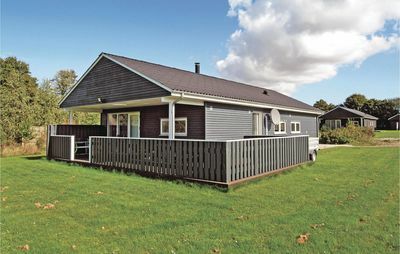 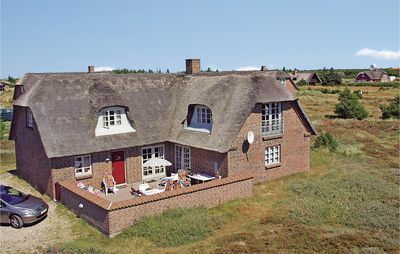 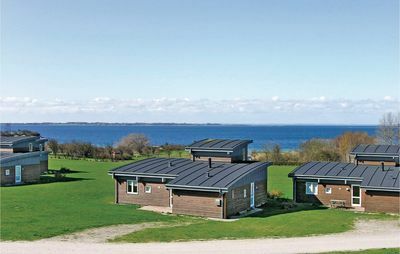 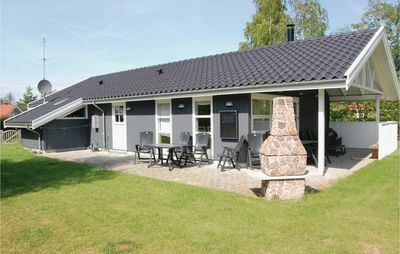 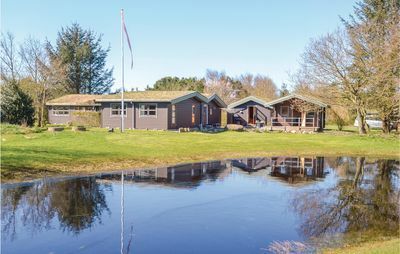 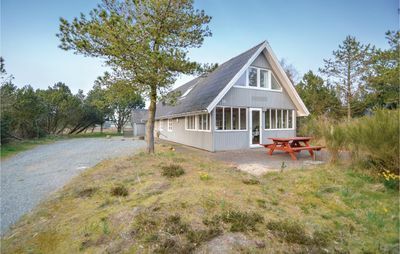 Rendbjerg is situated in the western part of the Broagerland Peninsula facing Flensborg Fjord, a family-friendly and very beautiful area located a short distance from the towns of Egernhosund, Gråsten and Sønderborg. 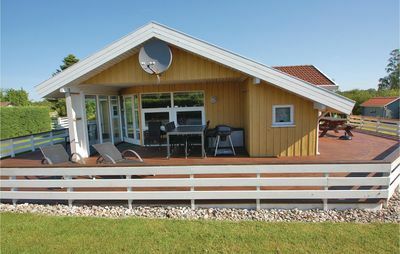 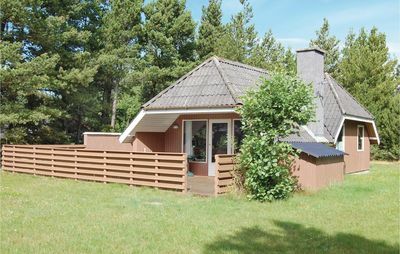 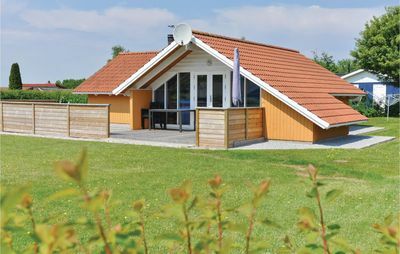 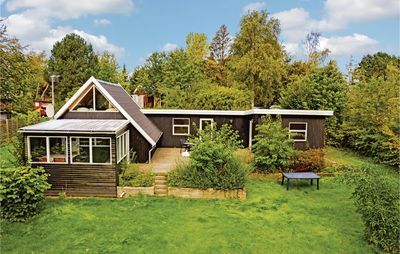 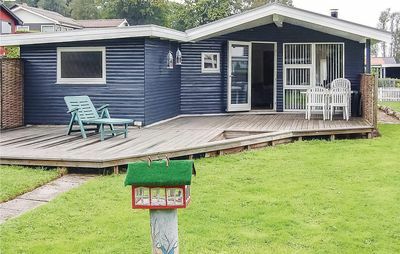 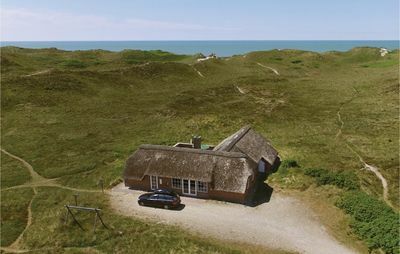 The holiday home is situated on a natural plot of land which provides plenty of room for the whole family. 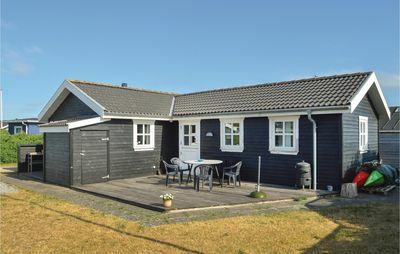 The house is not far from a beach which is home to a bathing pier and a small harbour. 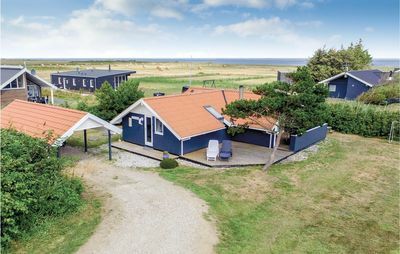 For those interested in angling, great opportunities exist to land a catch along the entire coast of Broagerland. 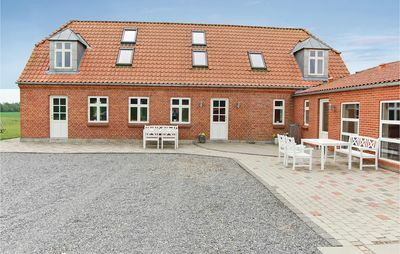 Other local attractions include Catherinesmine Brickworks Museum, the Historical Centre at Dybbøl Bank and Dybbøl Mill. 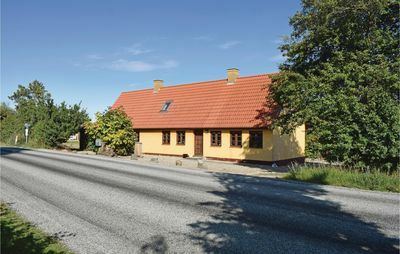 Alternative activities include a trip to historic Gråsten Castle and its attractive grounds, or the town of Sønderborg, with its castle, great shopping opportunities and many small speciality stores.